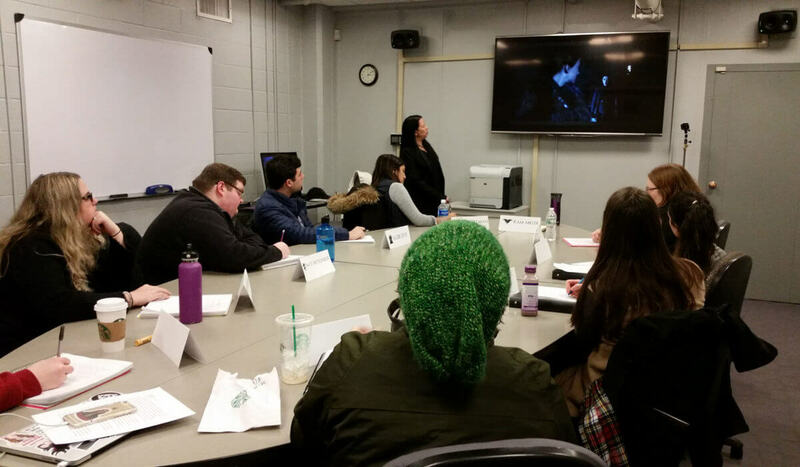 In Game of Thrones: The Virtual Final Season (FT 552), students learned how to work in a writers room, collaborate with other writers, break a season of episodic drama television, understand decisions behind long-arc storytelling, build a story based on an existing series/property, and make deadlines for performance. The BU GoT VFS students arced the full season, then collaborated on and co-wrote the spec scripts. Our final season was six episodes, just like the final season of the actual series. 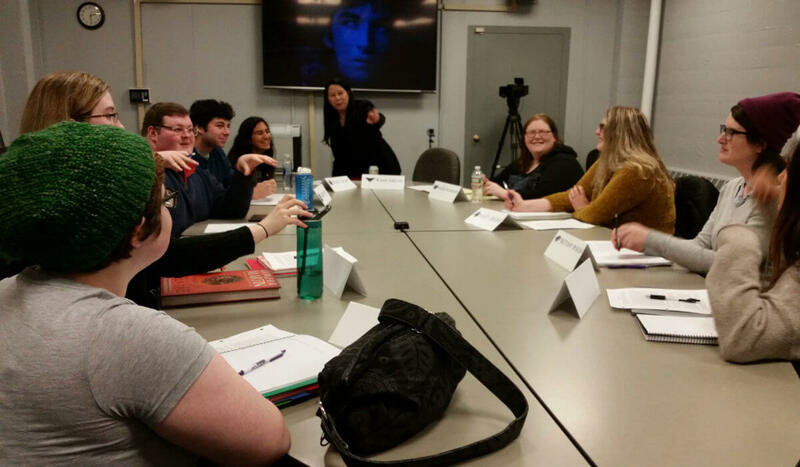 The culmination of the class was a staged table reading of all six one-hour episodes during one weekend. 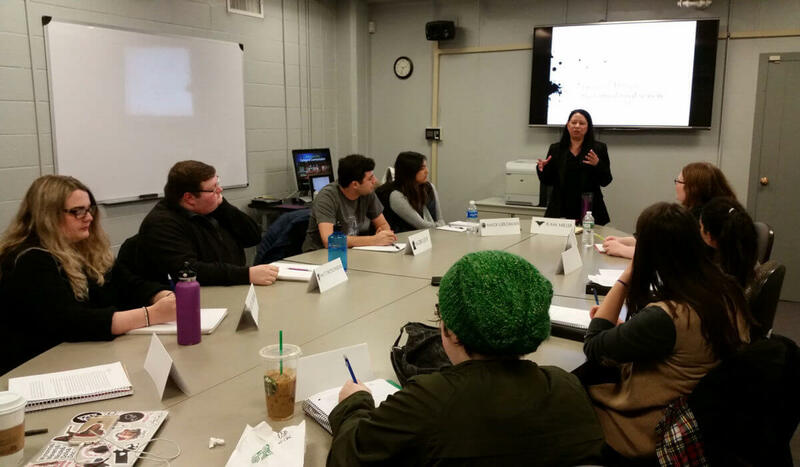 Students earned four credits for this semester-long course. 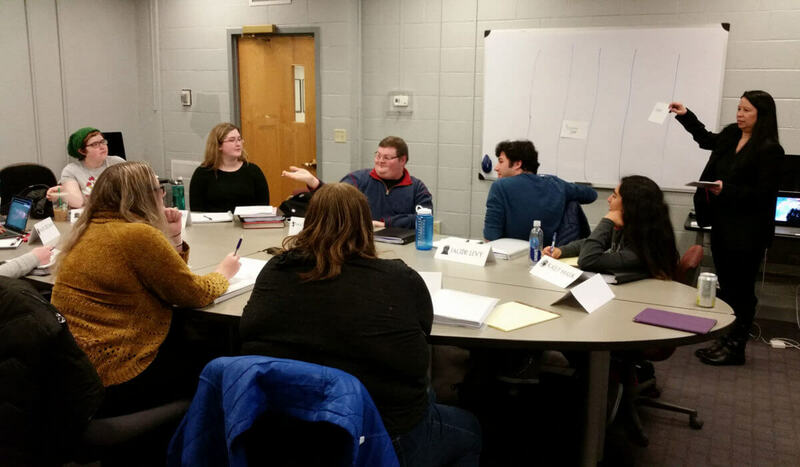 These talented writers learned to work together and deliver a cohesive, compelling, entertaining season arc based on George R. R. Martin’s A Song of Ice and Fire novels and HBO’s hit television series. Seven of our nine writers are women. We found that women writers were especially inspired by HBO’s Game of Thrones, thanks in part to the strong female characters. One of our women writers learned Dothraki and High Valyrian!